FAYETTEVILLE, Ark. 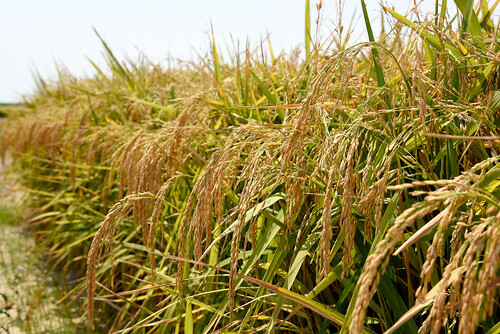 — Improvements and updates to the University of Arkansas System Division of Agriculture’s DD50 rice management program provide more accurate reports and easier access, especially on mobile devices. The Arkansas Rice Research and Promotion Board provided funding for the upgrade, said Jarrod Hardke, extension rice agronomist. Aristotle, Inc., a Little Rock-based web design company, was contracted to redesign the DD50 website. Extension IT staff, including developers Karen Watts and Becky Bridges, collaborated on the database programming and login functionality for producers.